But the west is not the world. What energy activist often worry about is the increasing demand for energy in especially Asia. So i was pleased to find this bank report on the cost of new installed wind in India being equal to the cost of coal (with no carbon tax added). 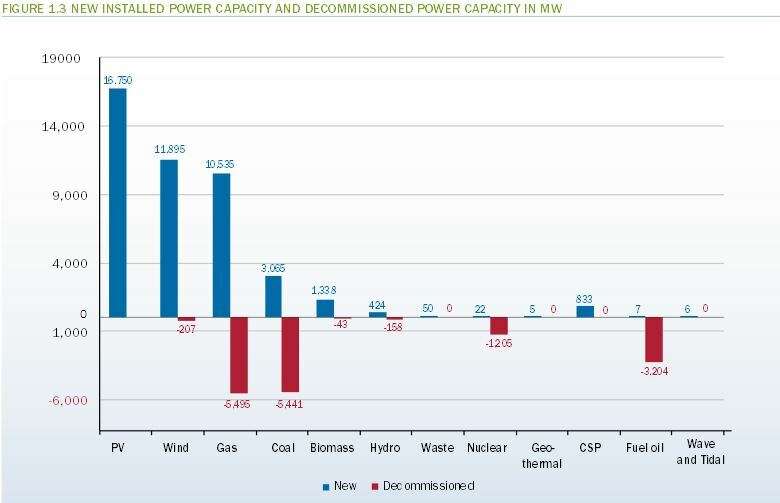 This report indicates that the Indian government has double its planned renewables installed capacity to 30 GW by 2017. Half of this will be in wind power. 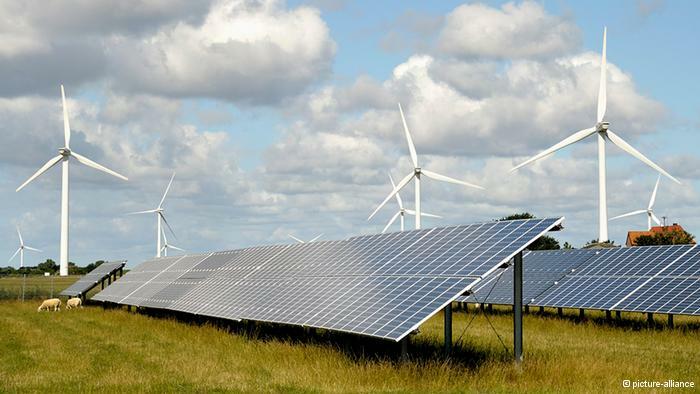 It also forecasts that solar PV will be at price parity with coal by 2016 to 2018. What keeps us from getting where we want to be is not technology or economics, it is politics. Nuclear boosters and most power utility executives are fond of telling us that renewable power can’t fill the need for reliable electricity and its costs are too high. The graph below is telling because it shows that the path being blazed by Germany is actually representative of the entire European continent. 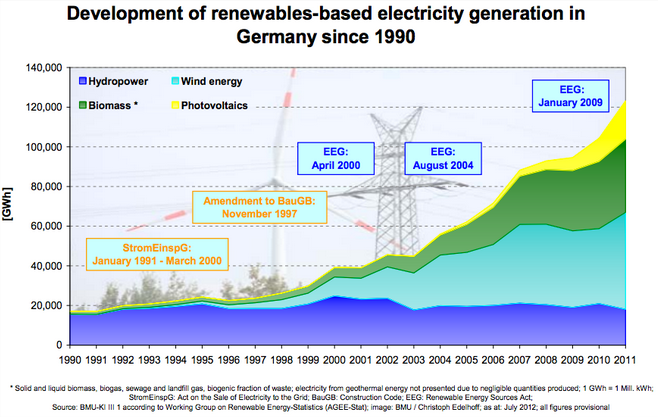 Specifically, newly installed capacity of wind and solar far exceed all other fuels. And that even with record low natural gas prices, over half of the amount of new installed capacity in gas was decommissioned last year. Despite dire warnings of increased coal burning, the amount of decommissioned plants well exceeds new installed capacity. Little new nuclear went on line and a fair amount was pulled from the grid (almost all this year from Germany, but with many more countries likely to close them in the coming years). There are only 4 reactors currently under construction in all of Europe – excluding Russia. And while it is not as sweeping, there is good news inside the US about California’s progress in supporting local, decentralized solar power for economic classes that are not at the very top of the scale. One of the leading non-profits working to provide lower coast solar installations is Grid Alternatives. 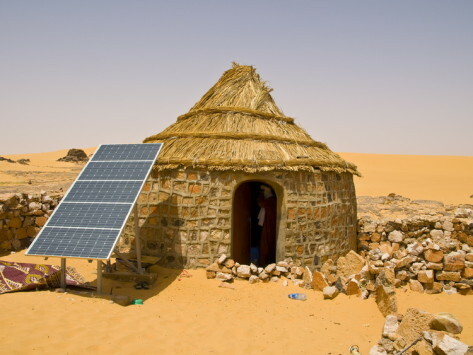 Which uses volunteers and local staff to install home based renewable solutions (especially solar) at low rates. They have completed 2,000 home systems in their first 2 years. State wide programs for single family and multiple family housing units being converted to solar are receiving increased attention and funding. And with a bit of luck we can have our national energy mix shift like our smart friends in Europe have already figuring it out.